As Dr. Richard Wolitski, Director of the Office of HIV/AIDS and Infectious Disease Policy, shared in a post to learn more. We encourage everyone to watch, comment, and share! As always, you don’t need a Facebook account to watch the live videos, but you will need one to comment and react to them on Facebook. 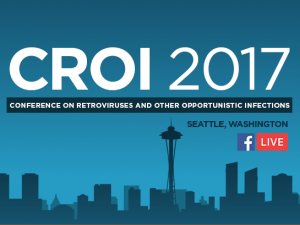 Learn more about CROI at the conference website .